If you’re looking for a stroller or pushchair that’s even smaller than our standard stroller/pushchair, a compact stroller is for you. While there are not a lot of bells and whistles on these strollers, they are super light and easy to fit in and out of any car (even a Smart car!). 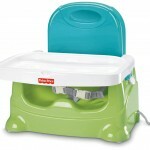 They aren’t really suitable for newborns since they don’t recline all the way, but are great for children 6 months. 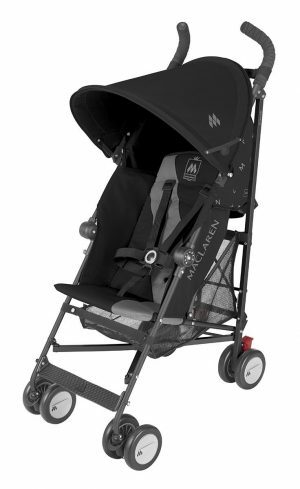 The strollers do have a multi-position reclining seat, and weigh just over 10 pounds. What we like about these strollers is that they are very easy to maneuver, and most of our compact strollers have swivel, shock absorbing wheels. We recommend a compact stroller if you plan to be get in and out of the car or on and off buses or subways frequently, but don’t plan on having your child in it for extended periods. Our standard stroller offers more comfort for you child, while this one will provide you with a compact, lightweight basic form of transportation. This stroller is perfect for kids who no longer need the support of a full-sized stroller. You might want to stay away from this stroller in the winter time – the size of the stroller may cramp your child when they are dressed in heavy winter clothes.